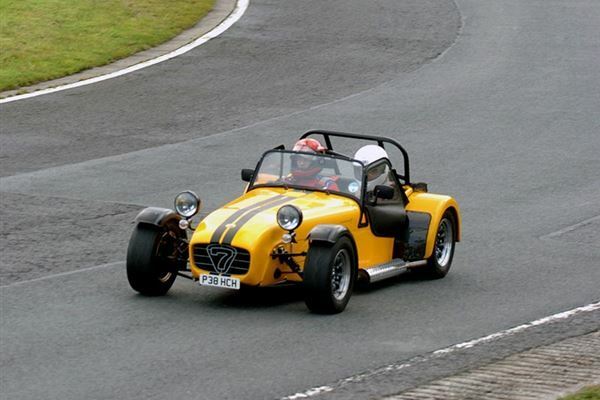 You can take your own Car for a drive around the twists and turns of a circuit on our dedicated own car track day events. 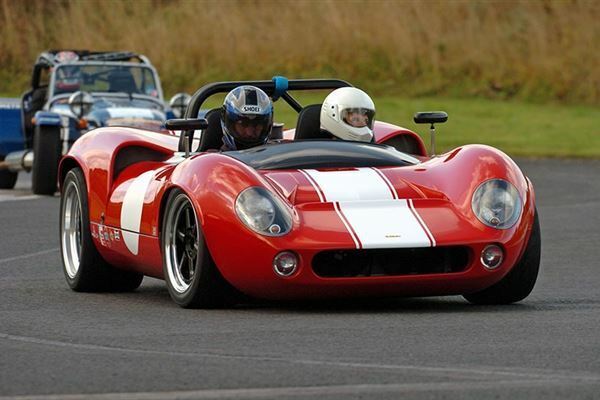 This Voucher will allow you to book any car track day from our track days calendar up to the value of £100. There are hundreds of dates across various circuits nationwide at real race circuits such as Rockingham, Oulton Park and Silverstone and also European circuits the likes of Spa Franchamps. If you wish to share the drive you can add additional drivers for an additional cost. Other extras can also be added at additional costs such as passengers, helmet hire, garage and tuition. All drivers and passengers must wear a helmet which must be worn at all times whist out on the track and the car must pass the noise limits set for that particular venue and date. 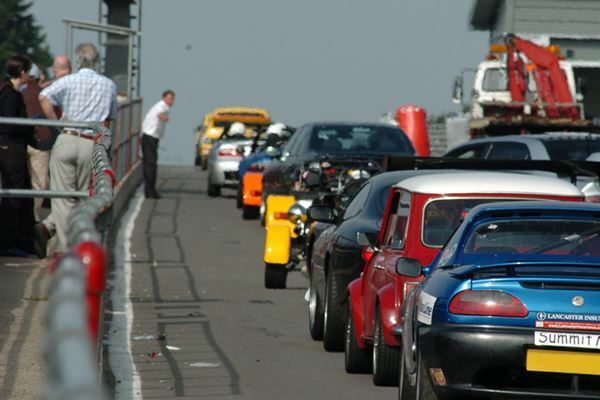 Please see our car track day guide for useful info. 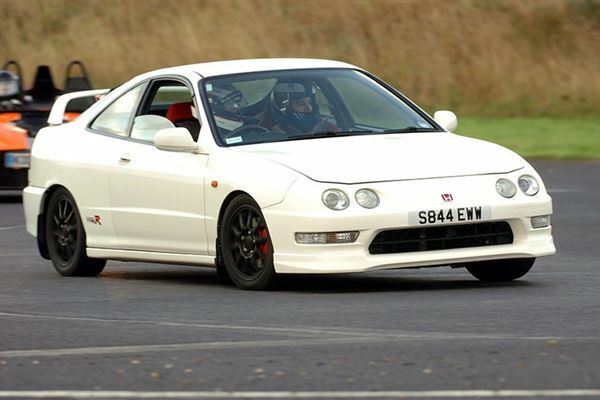 Drive one car for the ultimate driving blast at Blyton Park in Lincolnshire. This experience is ideal as a birthday or Christmas gift and with selected Friday and Saturday dates it is also a great addition to a weekend away. Gift vouchers are valid for 10 months or you could book directly onto one of the available dates.